This entry was posted in Uncategorized and tagged 2013 Bull, Angus, Angus bull, Angus bull for sale, Angus bull in Washington, Angus bulls, Angus bulls for sale, Angus bulls in Washington, Danny Boy, Danny Boy son, Low Birth Weight bulls. Bookmark the permalink. 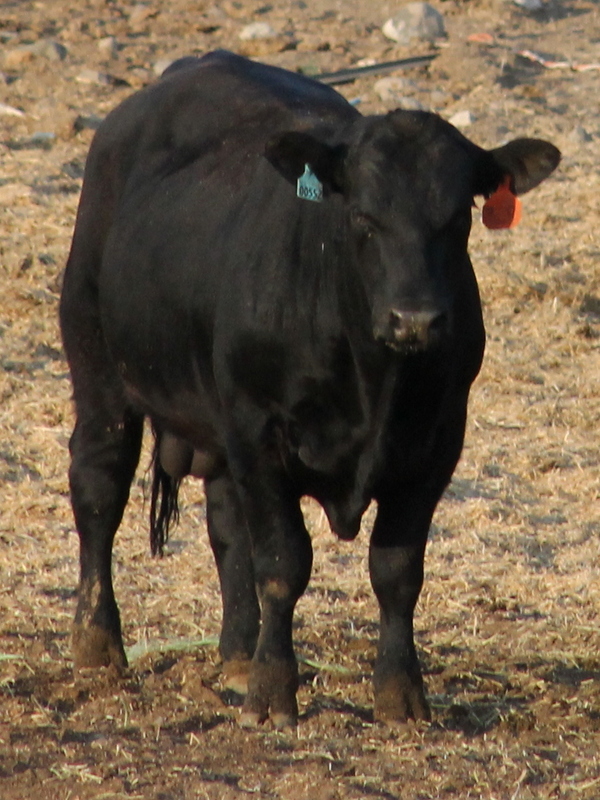 ← Sitz Great Plain 577T bull calf.